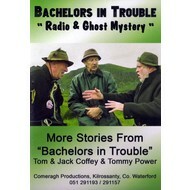 "Mick the Matchmaker" arranges for the Bachelors to appeal on "Tipp Mid West Radio" for a suitable woman for Tom. They have to update their equipment and so they purchase a new tractor. Bridgie and the Sergeant advance their romance at the hay. 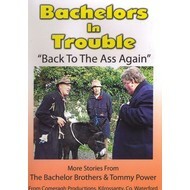 Sean Kelly, the world famous cyclist, challenges Tom to a cycle race. 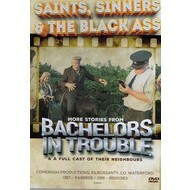 The three boys cook up a meal in the local pub, the Seanachaí, before they attend the open air dancing at Laharn Cross Roads. 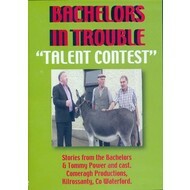 Can Tom succeed and get a woman to help on the farm? 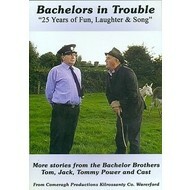 Have a laugh a minute and enjoy the latest stories from the Bachelors.